Tonight, Eric Greitens will step down as Missouri governor, with Lt. Gov. Mike Parson replacing him. In exchange for his resignation, St. Louis Circuit Attorney Kim Gardner agreed to drop Greitens’ tampering charges. In April, the arrest of two black men at a Starbucks store in Philadelphia sparked outrage across the U.S. The incident prompted the company’s announcement that it would close thousands of stores for one afternoon this spring in order to conduct nationwide training on implicit biases. 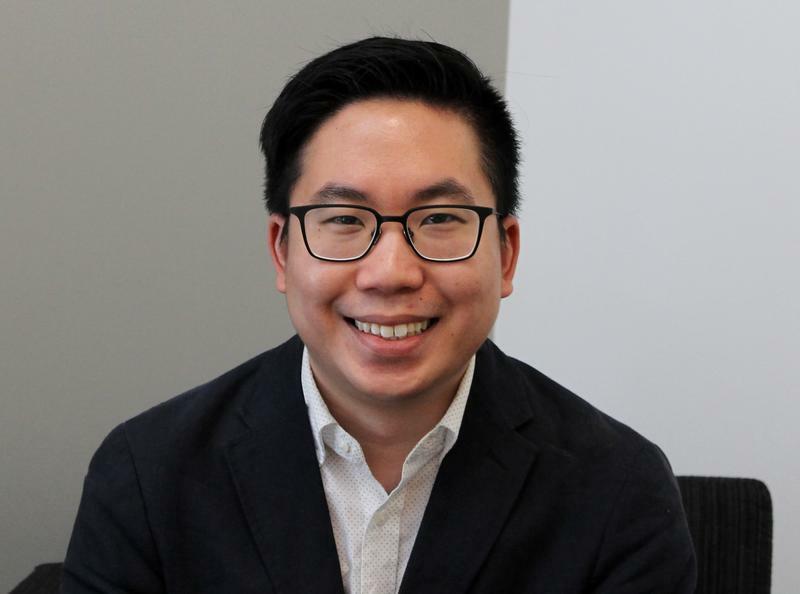 As that training got underway on Tuesday, St. Louis on the Air host Don Marsh talked with Washington University’s Calvin Lai, who is the director of research for Project Implicit.